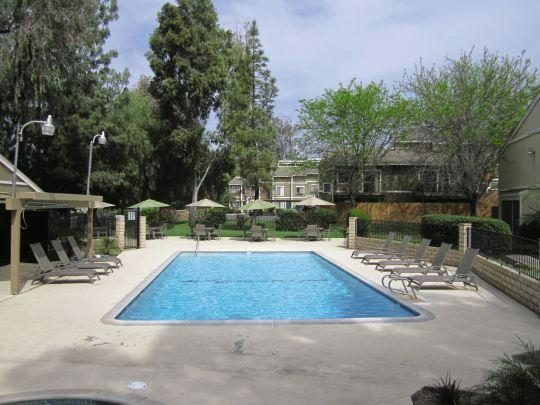 We are located in the Canyon Crest Neighborhood. 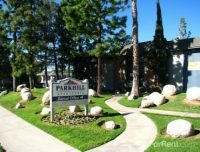 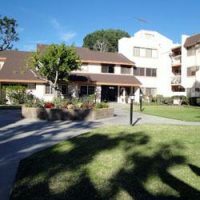 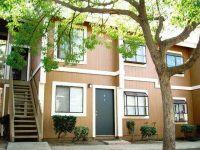 Our park like settings and newly remodeled apartment homes makes living at Canyon Crest Village Apartments a pleasure. 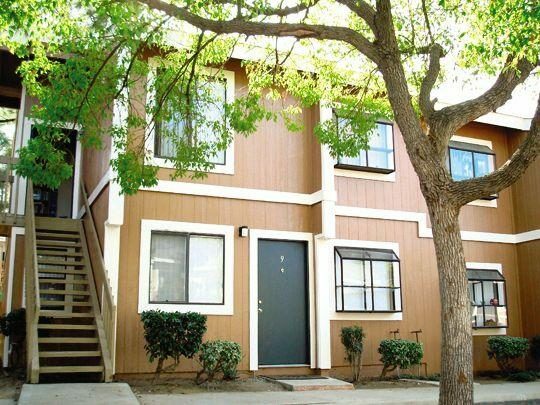 Choose from our many floor plans.